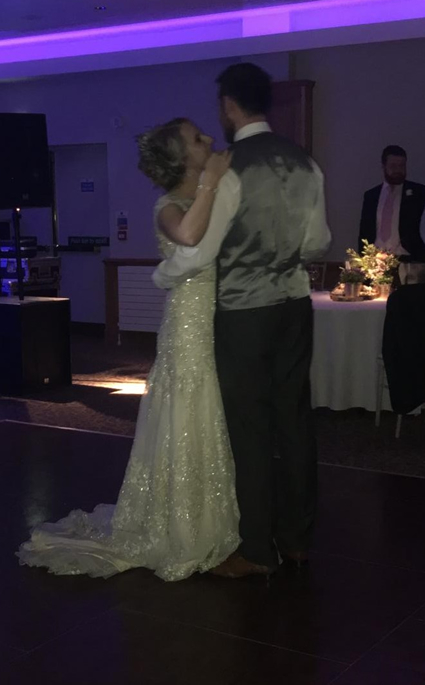 Chris and Jennie get married! 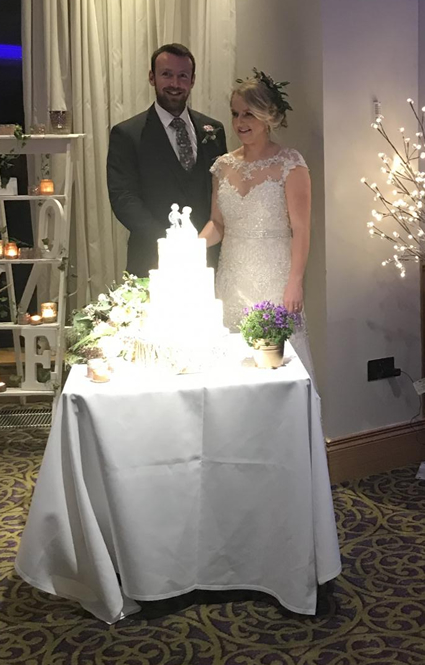 Huge congratulations to our very own Chris Cahoon and Jennie McRoberts who tied the knot yesterday! 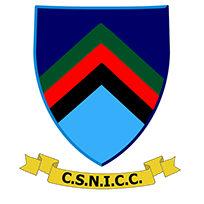 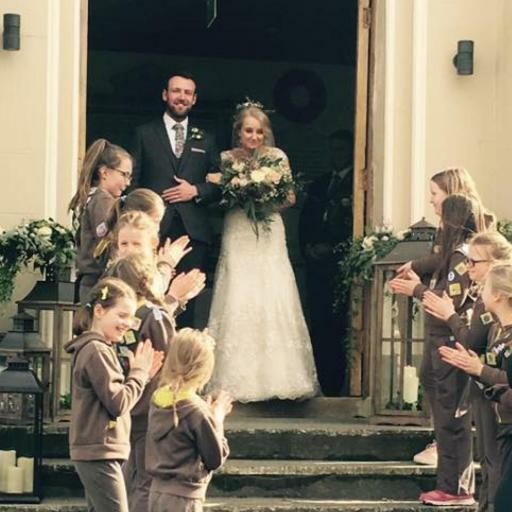 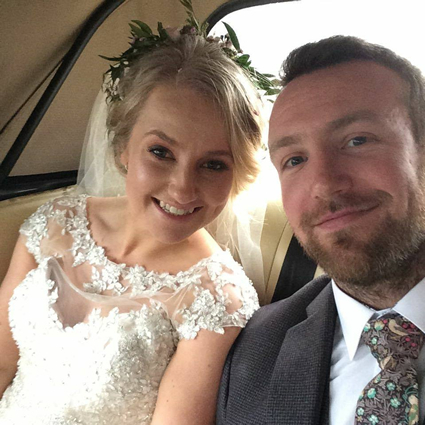 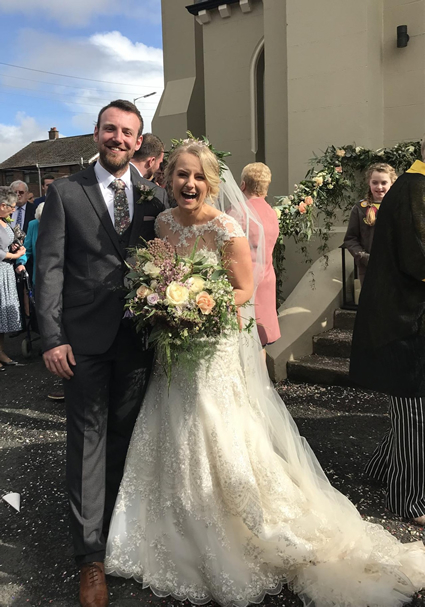 On behalf of everyone at the club we would like to wish the new Mr & Mrs Cahoon all the best for the future and look forward to seeing them both turning out for the club in the coming months!